ABF BY is the first organization of popular education in Belarus, was established in August of 2015. Creation of the organisation has become possible as a stable development of the project “ABF for Belarus active Youth” that lasted from 2012 to 2015. 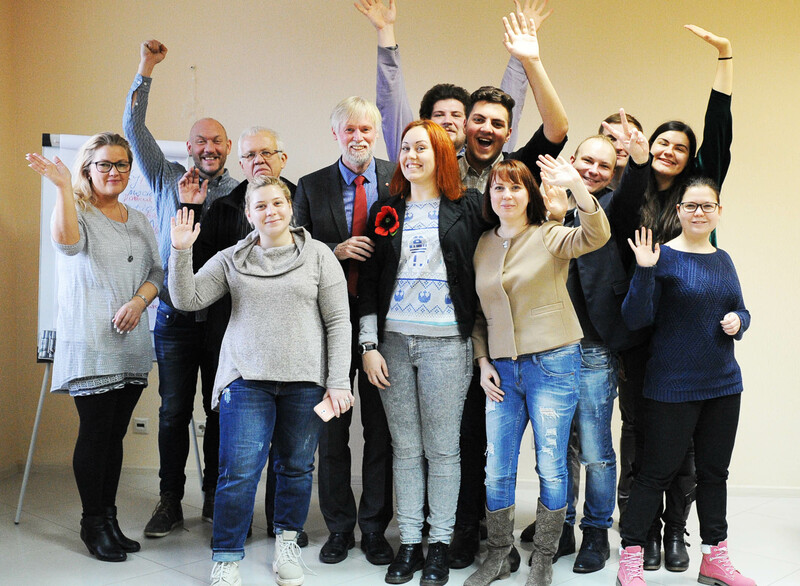 The project was originally initiated in cooperation with the Swedish organisation of popular education ABF Gastrikebygden and several belarusian youth organisations. 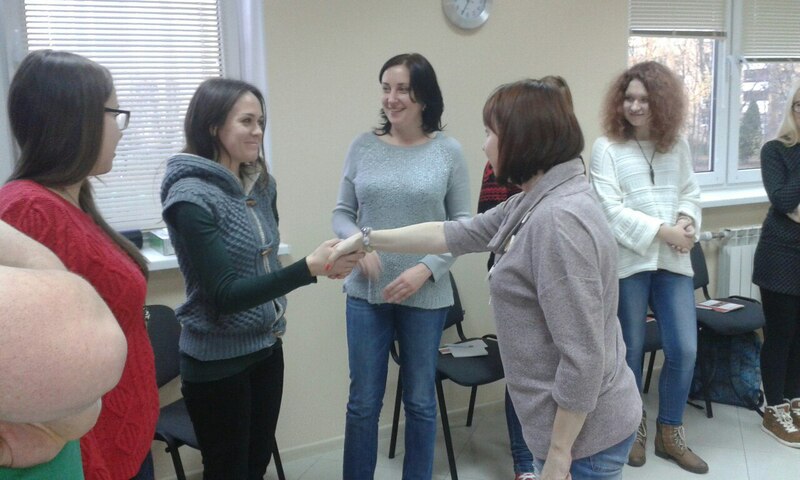 The most active of them were MSD-MH (Young Social Democrats) and Belarusian Student’s Assosiation. At the moment we have representatives in several regions: Gomel, Grodno, Minsk and Brest. Every region has its Counsil. Management of the organisation is run by the Central Counsil that includes representatives from each Regional council. The main activity of the organisation is based on the study-circle model. A study (“swedish”) circle is a group of people who meet regularly and study together. Every circle has its leader – his/her duties are about creating a favourable atmosphere of mutual respect and tolerance, motivating participants to contribute. The leader coordinate the activities and encourages people to gather together. Anyone can elaborate the conception of a new study circle, realize the necessities of the society and start a one. The topics are chosen according to the needs and interests of the participants. 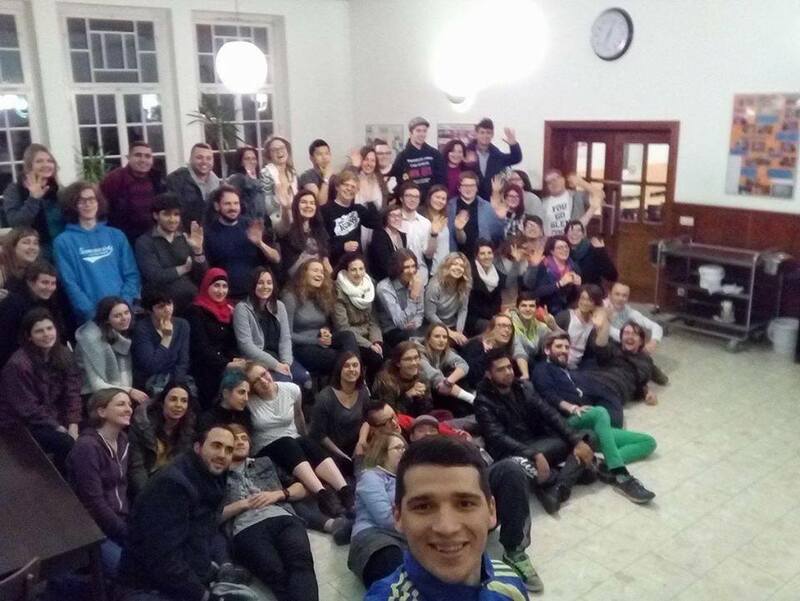 Apart from study circles we make social campaigns and use the method of Theatre of The Oppressed, Academy of leadership (for circle leaders), seminars, trainings and summer schools for the members of organisation to develop their potential, have our own GenderLab – labaratory of gender researches for practical using. Moreover we promote ourselves and popular education in social networks and web-sites. We believe that democracy is not just a political system but also a set beliefs and values. Through free and voluntary educational activities based on the principles of equality, solidarity, tolerance and social justice, we aim to encourage critical thinking, civic engagement and personal responsibility of youth and adults. We use the model of study circle because the best method to study something deeper is to explain it to someone else. Everyone should have an opportunity to grasp comprehensive knowledge to influence their own situations and to be able to influence local and global developments. Here are our partner organizations in Belarus: European College of Liberal Arts in Belarus (ECLAB), Gender Route, Gender Perspectives, Province, Makeout, MSD-MH, To Be Queer, Green Network, Students Rada, Centre of students initiatives etc. We are a member of the Belarusian National Platform of Civil Society Forum of the Eastern Partnership. Our international partners are Swedish organization of popular education ABF Gastrikebygden and Kurt Loewenstein International Education Centre (Germany). If you want to become our partner or make any sort of activity together, just contact us.